This is a great read that I highly recommend. The writing is as beautiful as the cover. Five stars. Buy it on Amazon for just $3.99! 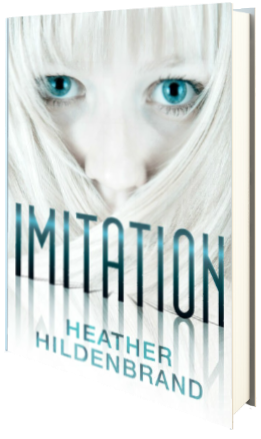 Don’t forget to pick up book two in the series, Deviation, as well! She is represented by Rebecca Friedman. 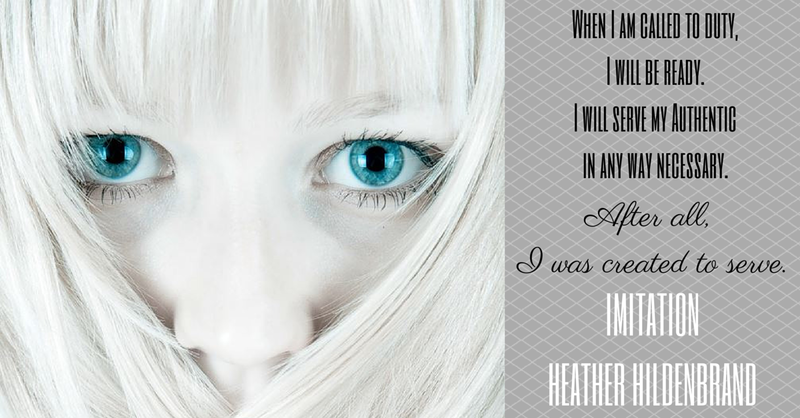 You can find out more about Heather and her books at www.heatherhildenbrand.com.